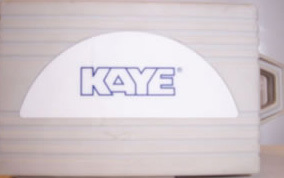 The Kaye Validator® 2000 is a standalone thermal validation system designed to comply with new regulations worldwide for validation of thermal processes. 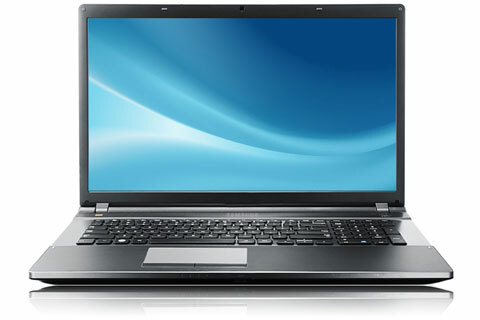 Includes Windows XP or Windows 7 and pre-installed Kaye Validation Software. 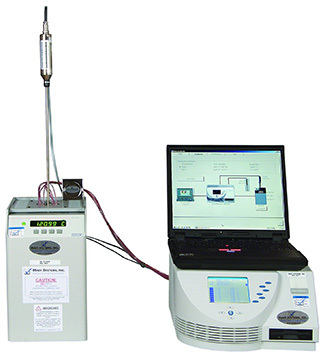 The SVMS Steam Quality Test Kit range was developed to enable their own engineers to provide reliable and efficient testing without the need for bulky or difficult to use equipment. 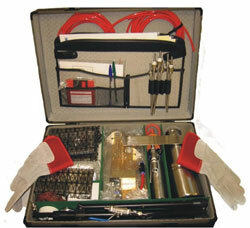 The comprehensive kit provides all the components required to perform Steam Quality Tests and Clean Steam Sampling.